Before your Mercedes-Benz hits the winter roads, find out what you need to know about winter tires. 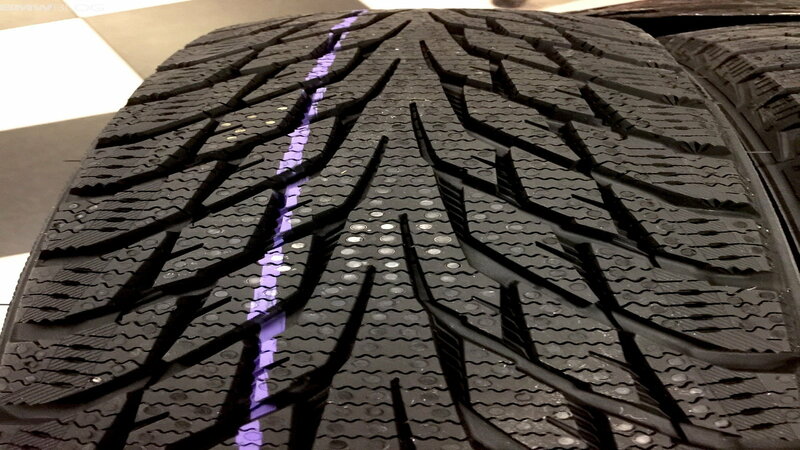 >>Join the conversation on the things to know about winter tires and add some of your best tips here in MBWorld Forum. 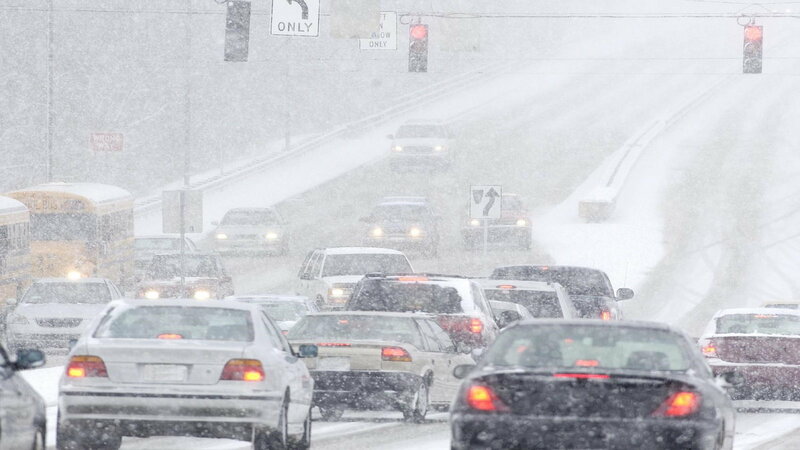 Studies have been done on how tires react to driving in the snow and on ice, and what the researchers discovered is that the average driver—that is, a none-too-aggressive driver, nor an overtly cautious one—will actually exceed the grip limits of all-weather tires multiple times a day. 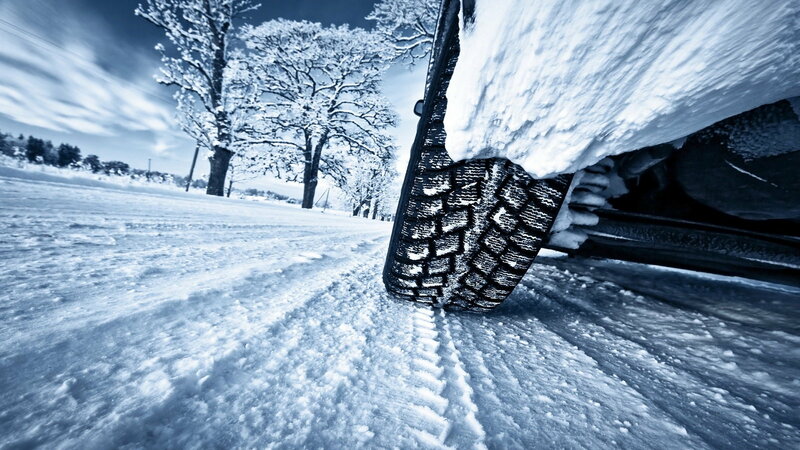 If you invest in winter tires, it’s important to check on their condition constantly. 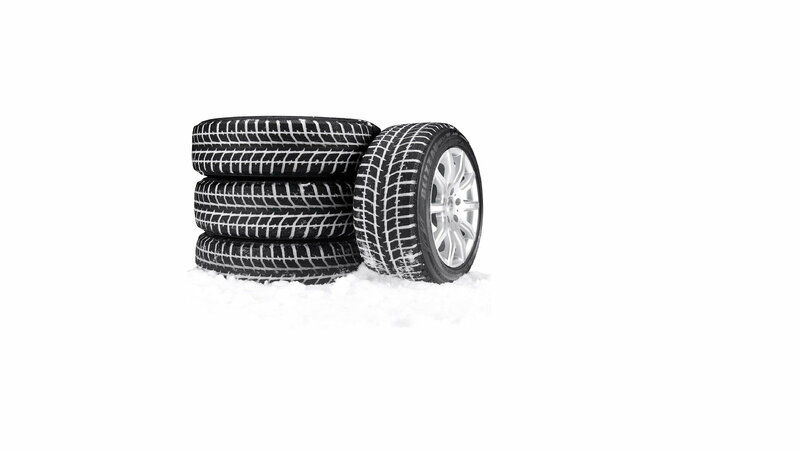 Winter tires should be replaced well before you’d consider getting rid of conventional tires. 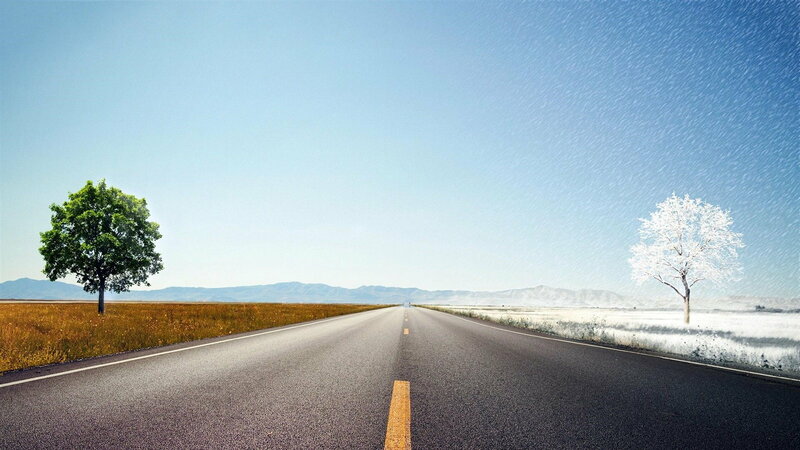 That’s because at just 6/32-inch deep tread, these specially designed tires have lost just about all of their capability.